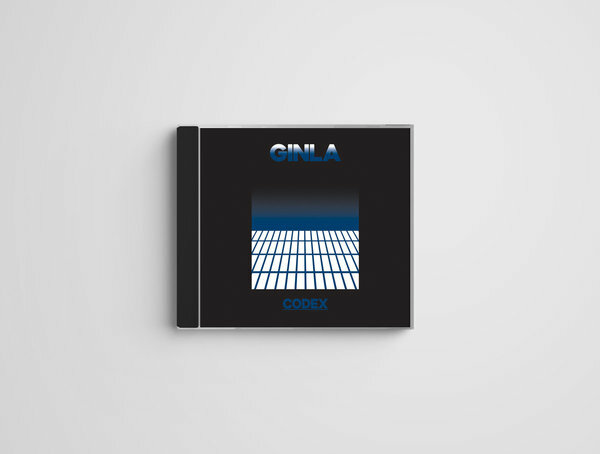 Order ginla's debut full length on both vinyl and CD. 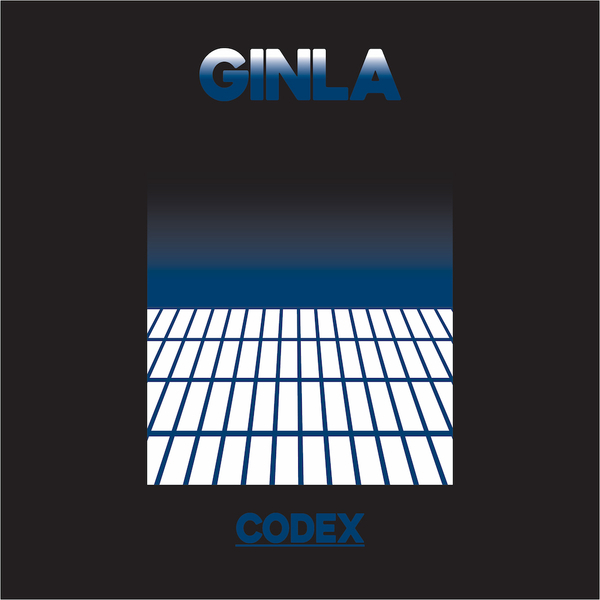 "Codex," ginla’s debut LP, shows the duo dipping deeper and streamlining their unique sound. Suffusing benchmarks of the UK electronic tradition through their pillow-talk pop, "Codex" opens up a world both iridescent and grounded. Echoes of Brian Eno’s resplendent ambiance curl up against flickering drum’n’bass breaks and the wide-open release of Four Tet’s garage house. 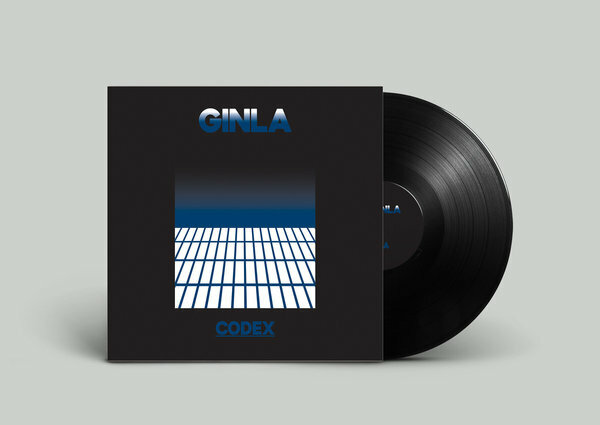 ginla’s alchemical production, and Show Me the Body and Wet collaborator Andrew Sarlo’s crystalline efforts on the mixing board, weave these threads into precious, timeless pop on "Codex."